According to the American Psychological Association (APA), marriage is a time-honored custom in most Westernized countries. 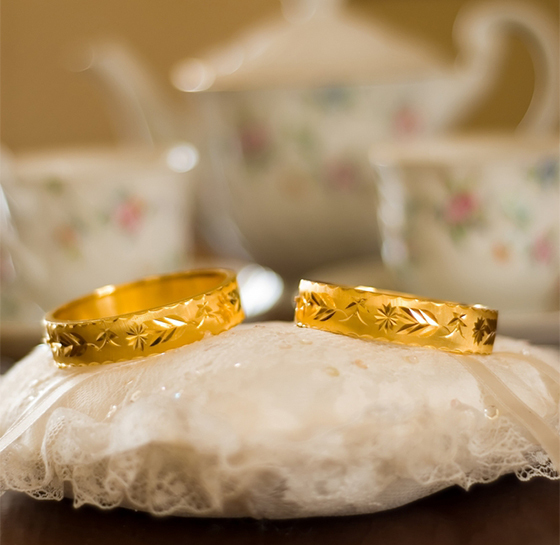 Up to 90 percent of all adults get married before they turn age 50. 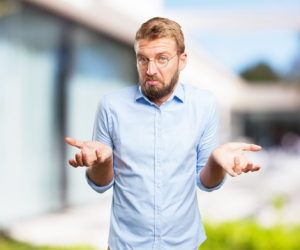 Unfortunately, things often go south from there, with an estimated 40 to 50 percent of those formerly happy couples filing for divorce. To make matters even more grim, many of these now-singles remarry, only to endure divorce a second or even a third time. So why is the divorce rate in the West so high? That is what this article will explore. 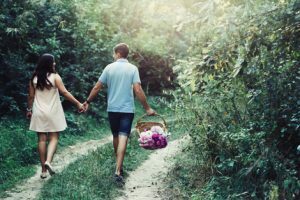 Be sure to stick around to the very end, when we offer an alternative path to finding the heart-to-heart, lifelong happy partnership you still can’t help hoping for! Why Do Western Couples Divorce? According to this report from The Telegraph, couples in North America and Russia have the highest rates of divorce on the planet. What do Asian cultures know about making marriages last that Western cultures do not? Depending on who you ask, the reason why Western couples split up are surprisingly diverse. Religion, finances, scheduling conflicts, changing life paths, disagreements over parenting styles, mid-life crisis, addiction, infidelity…..the list goes on and on. What stands out here is this: there is no one single over-riding reason for high divorce rates among Western couples. Rather, it seems that divorce is the answer to nearly every problem or challenge these couples encounter. Could this be the big difference between why so many Asian marriages last while their Western counterparts’ marriages do not? For Asians today, these values hold true across socioeconomic, cultural and ethnic differences. – Marriage: 54 percent for Asians versus 34 percent for other Americans. 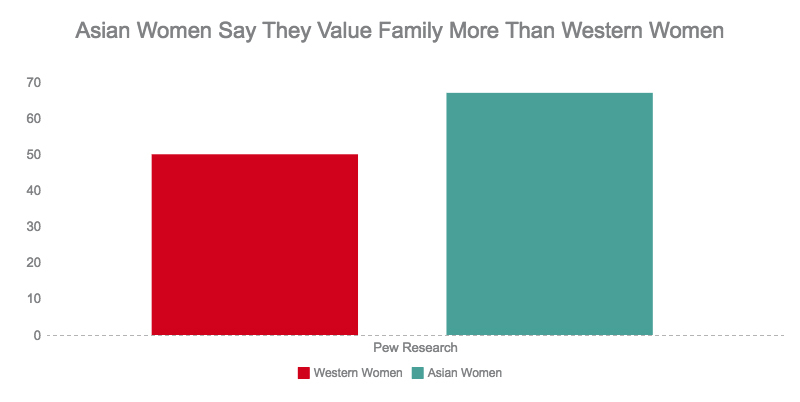 – Family/Parenting: 67 percent for Asians versus 50 percent for other Americans. – Hard work: 69 percent of Asians say hard work pays off versus 58 percent of other Americans. 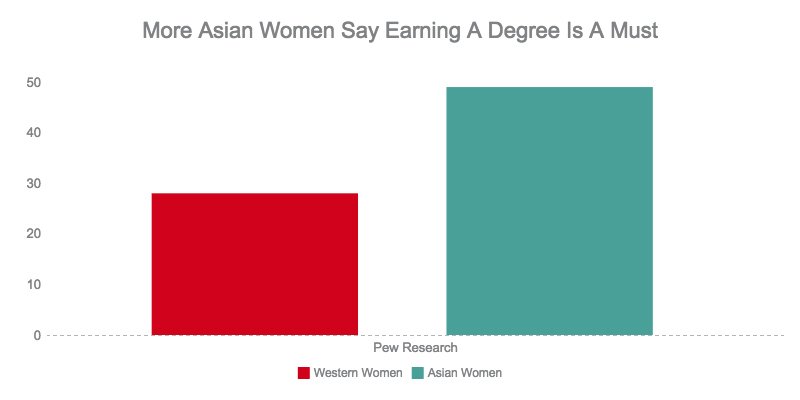 – Education: 49 percent of Asians have a college degree versus 28 percent of other Americans. 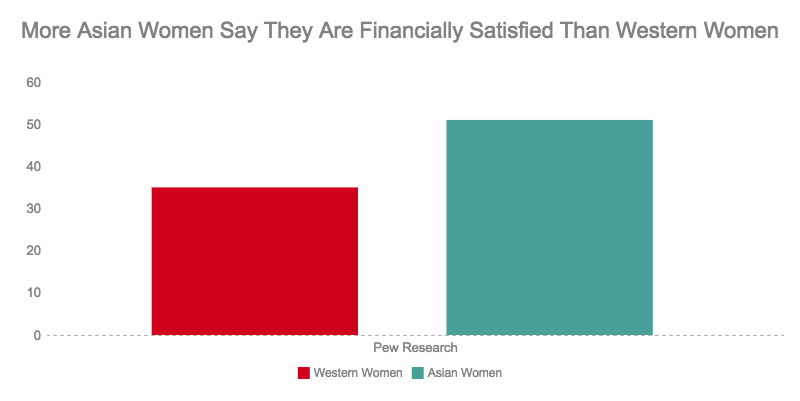 – Finances: 51 percent of Asians are satisfied with their finances versus 35 percent of other Americans. – Personal lives: 82 percent of Asians are satisfied with their personal lives versus 75 percent of other Americans. As well, Asians from all backgrounds and cultures are more likely to be married when they have kids and STAY married to raise their kids together. Perhaps most pertinently, Asians are the most tolerant of inter-racial marriages. 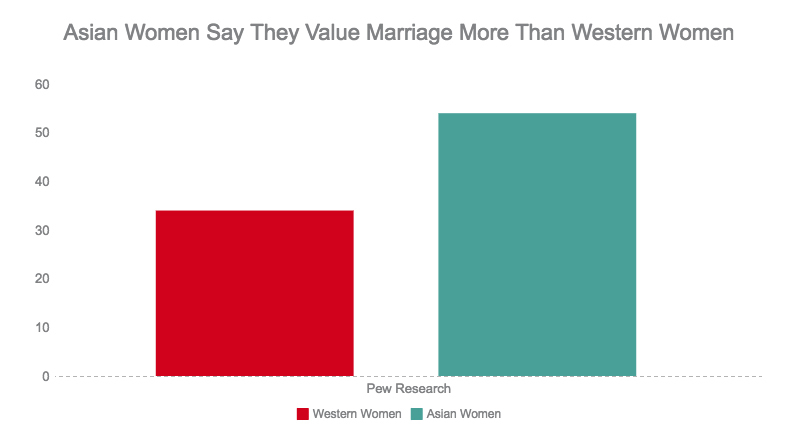 As of 2013, 37 percent of Asian ladies chose to wed western guys. Wow, more than 1 in 3. As a successful western guy, maybe you have been married before and have endured the pain of divorce. Or maybe as a white guy, you have witnessed other couples marry and divorce and you vowed that won’t happen to you, even if you have to stay single forever to avoid divorce! Chances are, there is nothing wrong with you or with your past efforts to commit to a relationship with your whole heart. You just need to meet the right Asian with the kind of traditional, time-honored, heartfelt marriage and family values you have! It can be hard to really tell the difference until you have spent time with a single lady who knows that a successful marriage requires hard work as well as fun times, that raising a family together (if that is something you both want) requires a deep and lasting commitment and that you can literally build the relationship of your dreams together if you both are equally willing to work towards that goal together! How Can Meet Me Now Bangkok Help? The good news is here at Meet Me Now Bangkok, founder Nathamon Madison knows firsthand the values of marriage, family, parenting, hard work and commitment are alive and well. Our whole staff sees it every day when we meet with a new and wonderful man who is looking for love and commitment with a lady who truly wants the same. There are so many great ways to begin your journey to lasting love, commitment and marriage. Many guys like to sign up online and share with us a bit more about what they are looking for in a potential partner. Then we can arrange a time to sit down together in person at our offices to share more about how the process works and answer your questions. There will also be plenty of time to view profiles of single, eligible ladies who are looking for a man just like you! From here, you can choose to enjoy our special coffee dates service in person here at our offices, or you may want to start out with a friendly chat over video or the telephone. 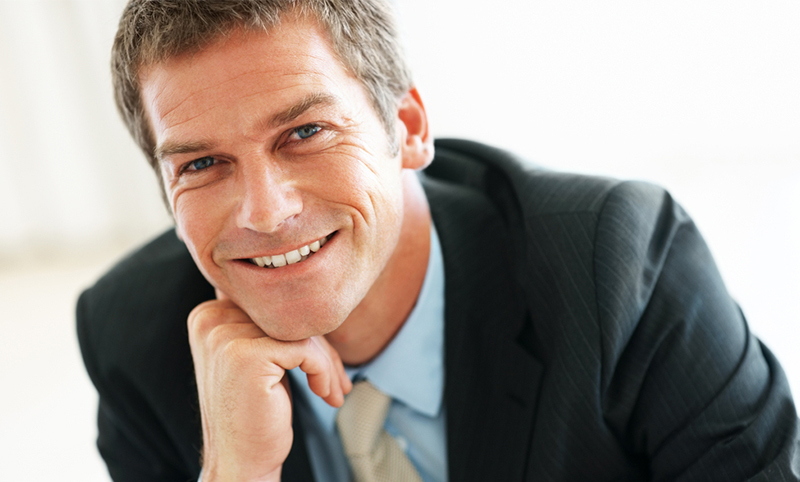 Our multi-lingual staff will be on hand throughout your process of finding that special lady. 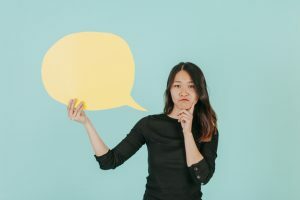 Our goal is to fully support you through any translation issues and make the entire experience of meeting one another feel safe, friendly and enjoyable for you both. Why wait when you can start your path to true love today with a little help from Meet Me Now Bangkok! Our offices are located in the heart of Bangkok. We provide dating services for western guys who want to meet that one special Asian lady or Thai lady for a committed relationship. 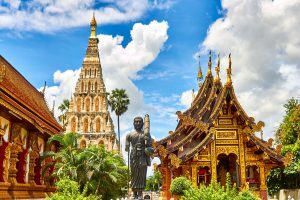 Visit us now at: meetmenowbangkok.com and thailadydatefinder.com. Are You Dating With A Good Thai Woman? Are Thai Ladies Only Interested In Your Money?